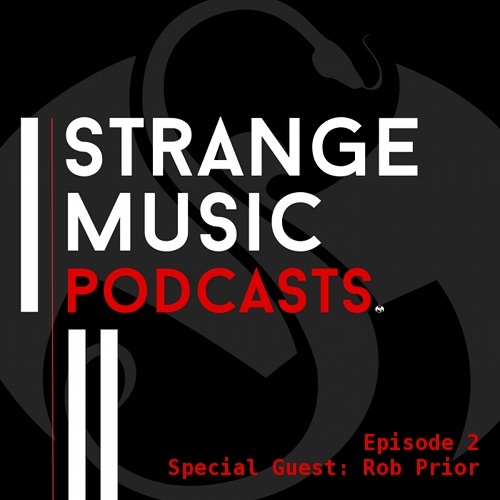 Famed illustrator, director, sculptor (and goat shaver) Rob Prior joins us for a very inappropriate podcast from your friends at Strange Music! Also listen to the before and after to get a glimpse of the revolting qualities of the Strange Music social media team, including the most heinous story you’ve ever heard involving fruit snacks! – What was your favorite part of this podcast? – What would you like to see us do with the podcasts?